The resources listed below provide links to everything we used to create our apps and our disk image. The ezofficetech App Kit apps are installed on and built with the open-source technologies listed below. Complete APIs and Docs are linked below for everything needed to extend our code and create your own apps to work with them. ezofficetech apps are IBM Cloudant ready. Cloudant is a managed database-as-a-service that scales your data to any capacity—from individual, to startup, to mega users like Samsung and Adobe. Eliminate the risk and cost involved with scale thanks to Cloudant's horizontal scaling architecture. Integrated encryption and a multitude of security features ensure your data stays secure and protected. We chose Ubuntu 16.04 because it's actively developed and will be supported for five years by Canonical. This means that any bugs or security issues that may appear will be dealt with quickly and by those who know best how to implement the fixes. Plus, it was easy for us to find all the info we needed to get everything up and running in a secure environment. 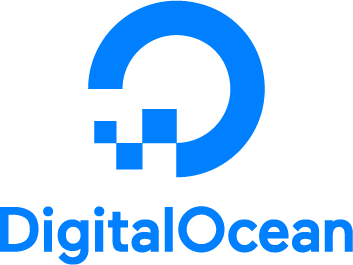 DigitalOcean is a simple and robust cloud computing platform, designed for developers. DigitalOcean's servers use only high-performance Solid State Disks. Their speed directly benefits the performance of hosted web sites and applications. DigitalOcean's community pages are continually updated and moderated. 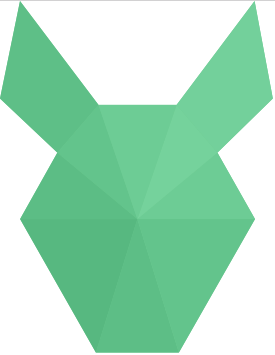 Developers will find numerous tutorials, a robust Q & A section, and myriad community projects.